Tripods are an essential piece of equipment for most photographers. They steady your camera in order to capture the sharpest details, allow you to take exposures with long shutter speeds, make it easier to take multiple images of the same scene for composites, and help create those perfect panoramas. Like most photography equipment though, there are low end tripods and high end tripods. The offerings from Novoflex is on the high end of this spectrum with some really cool features. Coming from a medium range tripod, I thought I knew what a solid build felt like. But when I first took this tripod out of the box I was instantly shown otherwise. This thing feels solid. Every moving part has a firm stiffness to it that allows the pieces to move without being floppy. When the tripod is folded up, the legs don't lock into the folded position, but are instead free to open and close. This allows for a quick and easy setup and the stiffness in the joint makes it so the legs don’t move around until you want them to. Once the tripod is open, you have the option of opening the legs further by pressing a little blue button found above each leg. When you press this button, it unlocks the leg to move into the next position. As the leg moves, it locks into that range until you press the button to allow it to go further. When folding the legs back down though, there is no need to press the button. Instead, the legs just fold down and you hear a precise click as the leg locks into each smaller range. Most systems on the market have two of the three legs permanently attached to the tripod base along with one removable leg that can double as a monopod. The main benefits of this system is that the legs are not permanently attached to the tripod base. Instead, the user has the option of fully removing all three legs and attaching any of the other styled legs they offer. For example, you can have a full size tripod system for your everyday work, but change the full size legs out for some compact legs when you leave on a trip. When you order a system, it also comes with a set of mini legs. 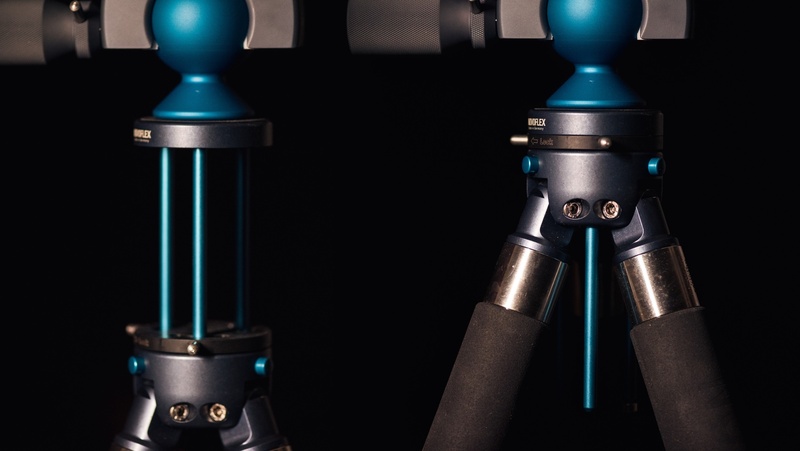 Being able to fully remove the legs not only gives you the ability to create multiple sized tripod systems out of the same base, but also allows you to mix and match legs. If the room you are shooting in is super small with not enough room for a tripod, you can use two normal legs and a mini leg to stabilize your camera on the edge of a counter or table. I have also become a huge fan of only using the mini legs. With this setup, I can place the tripod base into my camera bag and unattached mini legs can fit right next to the base. This allows me to have a solid tripod that can fit inside most camera bags. The ball mount I chose is called the MagicBall 50, and it’s very different from the average ball mount. Most mounts have free range to rotate 360 degrees and a fair amount of room to tilt up, down, and side to side. But in order to go all the way up or down, you need to go into a little groove that is on the head. Once there, you are pretty limited in how the head can move. 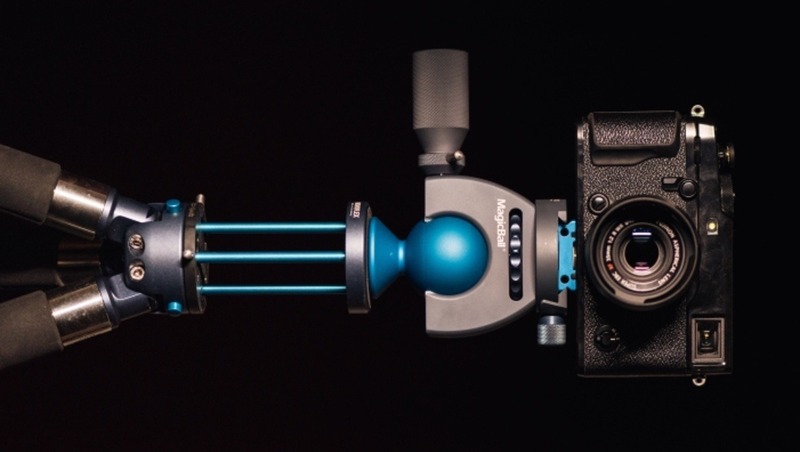 With this magic ball, you have a ton more freedom to move the camera around. When pointed straight up or down, there is still full freedom to rotate and tilt in all directions. The only problem here is that the ball mount wont go directly into shooting vertical. 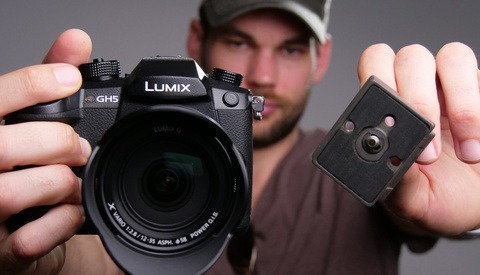 Instead, you need to rotate the camera base into the vertical position by rotating the mounting plate. The good news here is that this is super easy to do since the mounting plate is independent from the ball mount. The main drawback to this system is that it does not have a traditional center column. 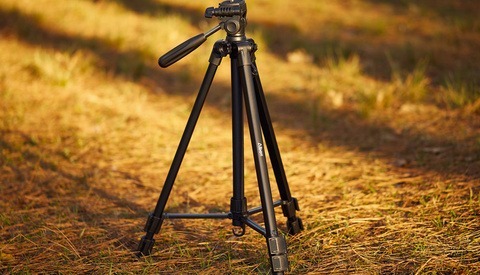 Most tripods these days have an extendable column that can add more than a foot of height, while still allowing the tripod to fold into a smaller package. The idea behind ditching this column is that drilling a hole through the solid base can compromise the rigidity. Another added benefit of having a traditional center column is that it gave users a way to fine tune the height without needing to constantly adjust all three legs. The way Novoflex handles this is with a different styled center column that consists of three rods. The three rods insert into the base through holes that are located on the outer edge of the base in order to maintain rigidity. This column is not necessarily used to add height though, since it only gives an additional 3.15”. The main purpose for this tool is to fine tune your height without needing to readjust the tripod legs. I have to admit that when I first saw this, I thought there was no way it could be very stable with the camera sitting on top of those three little rods. But let me assure you that even with the rods fully extended, the camera remains very stable. It also looks super cool. Like most tripods, this one came with a little travel bag. It’s well built and feels really durable and padded, but I have never been able to use it. With the travel legs attached and the magic ball mount, the tripod doesn't really fit into the bag because the bag is not long enough. Without the ball mount everything fits fine, but then the bag is way to wide, leaving so much room that I think I could fit two tripods. The bag also has a single pocket, but this pocket is not big enough to hold the now unattached ball mount. The pocket is also not large enough to hold the mini legs, which I think would have been really convenient. Getting your hands on a high end tripod is obviously going to mean paying a high end price. 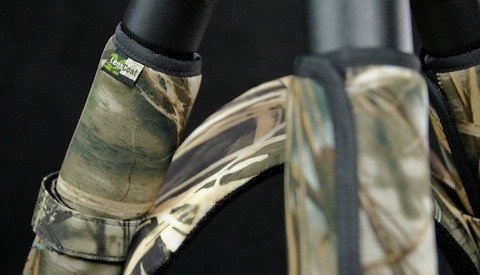 For the base with compact carbon fiber travel legs, you can expect to pay around $579.99. If you move to the aluminum legs, you can get things a bit cheaper. For the Magicball head, you are looking at $374.99. While the price is high, it’s not unreasonable, and fits in line with other tripods and ballheads in this class. Because this tripod is built as a modular system, things like the center column, ball mount, and quick release plates are sold separately. Modular design gives lots of options. 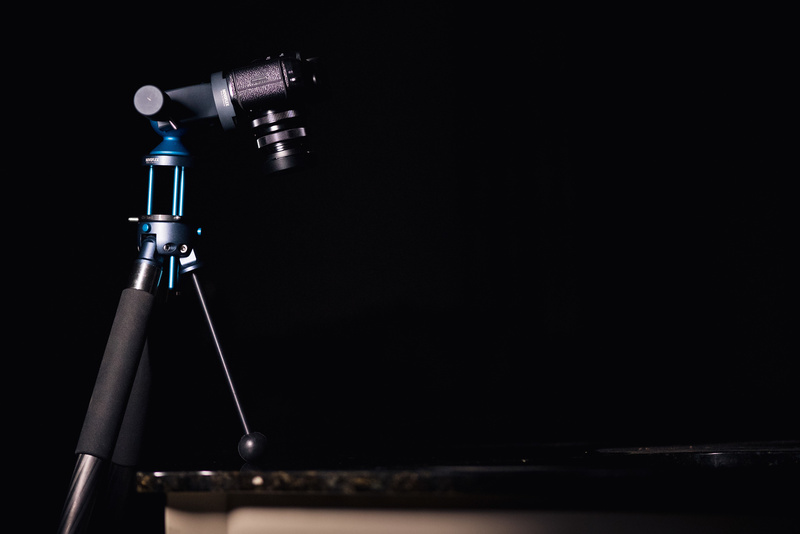 Novoflex has created a very capable tripod system. 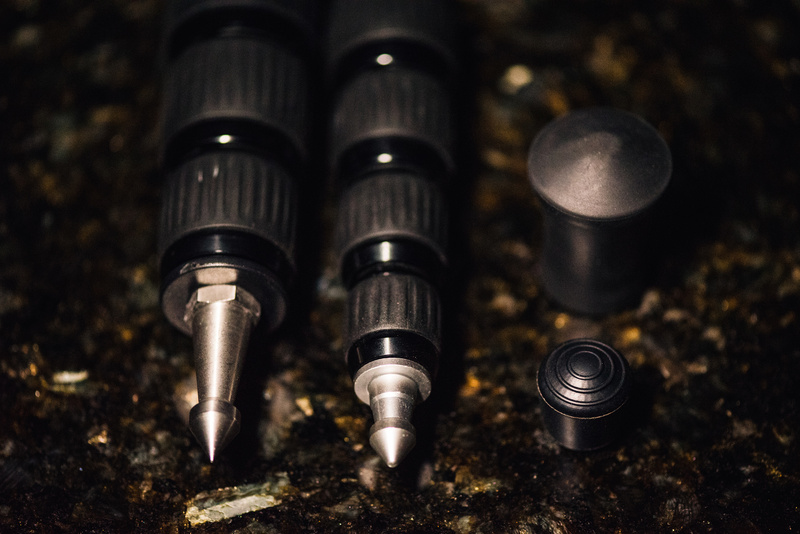 Every individual piece screams high end durability and precision. While the price matches this high end quality, I think it's important to remember that the modularity of this system gives a very large benefit over other tripods in the same class. Instead of buying a high quality travel tripod and a high quality studio tripod, you just need to buy one along with another set of legs. 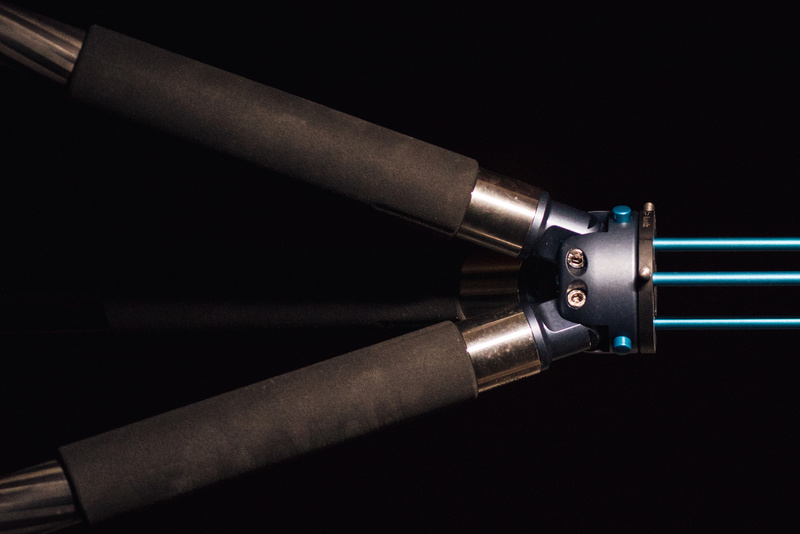 If you are looking for a solid tripod system, then Novoflex should definitely be on your list. Nice article! Definitely cheaper than a Gitzo carbon (though i do love my Gitzo carbon). I've noticed that most tripod bags are only designed as a pure afterthought in regards to the photographer's needs as well as the product it's supposed to protect. Shame. Gotta hand it to companies, from a business standpoint tripods "seem" to have huge profit margins even with higher grade materials.